Are you looking to move to Mallorca from the UK? 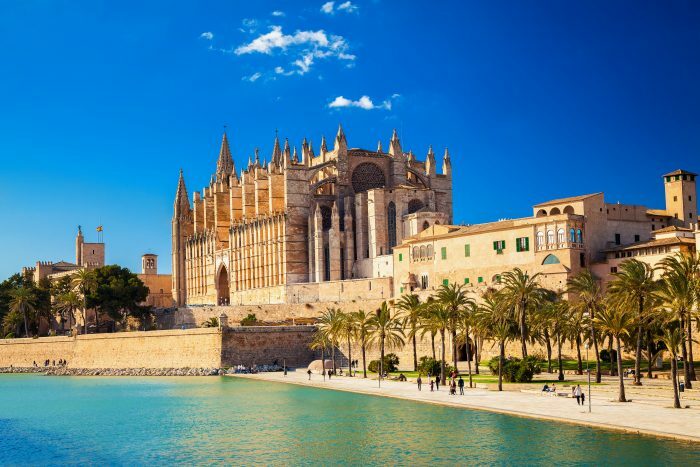 Are you looking to make the move to Mallorca from the UK. When you consider the great weather, beautiful sea views and cosmopolitan community, it is no surprise Spain and the nearby islands of Mallorca, Menorca & Ibiza are some of the most popular destinations for people from the UK. Whether you are considering a new life or planning your retirement, Whites Moving & Storage SL should be your first choice to help you with your removals to Spain. The combined services of Whites Moving & Storage SL, based in Mallorca and our UK partner, White & Company, one of the UK’s leading removals company, will ensure your move is managed with care and consideration, giving priority to you and your possessions.